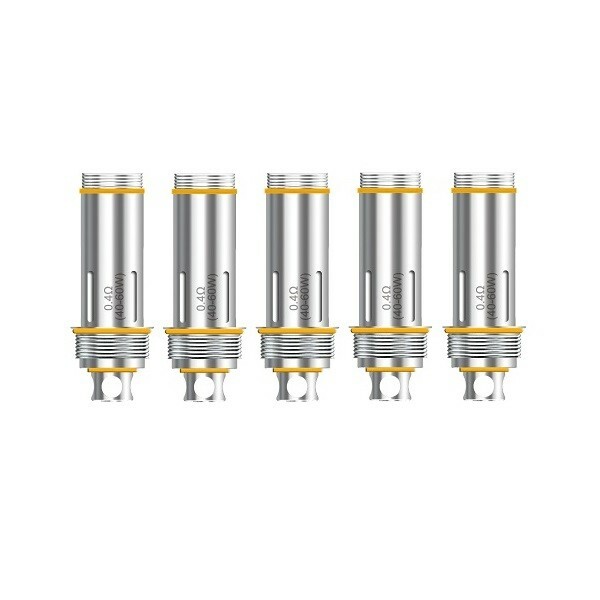 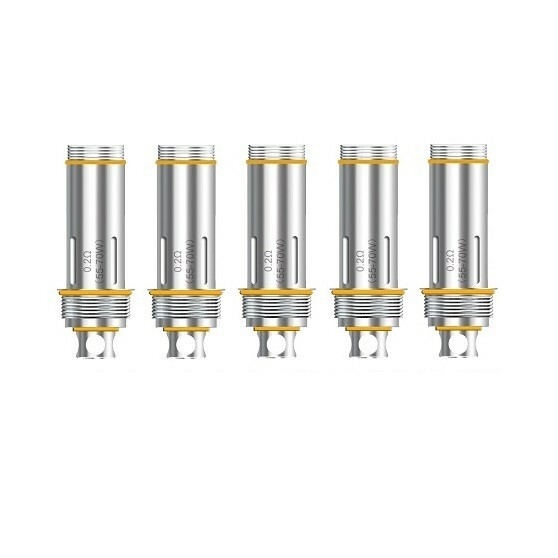 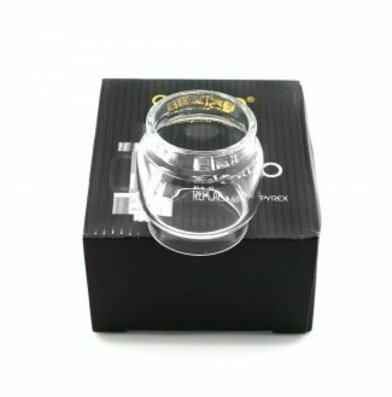 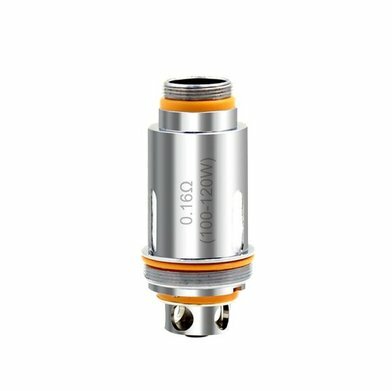 Sub-Ohm Vape Coils | Electronic Cigarette Co.
Top brand sub-Ohm replacement vape coils separated into individual named categories so it's easier to find what you're looking for. 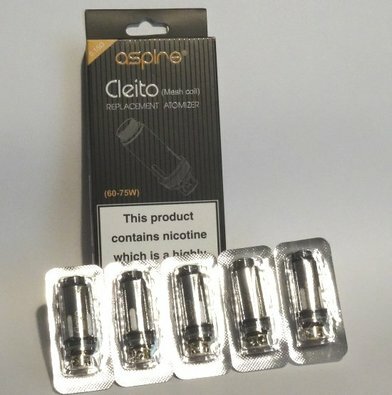 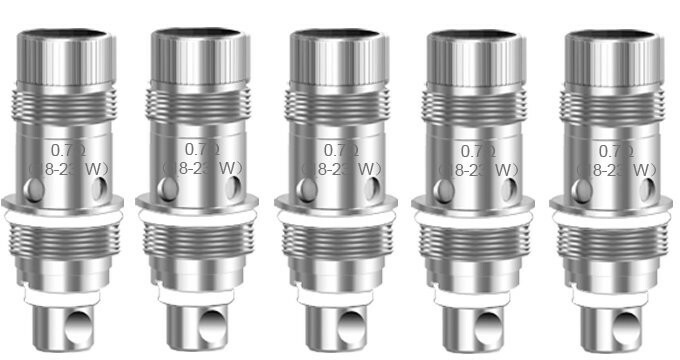 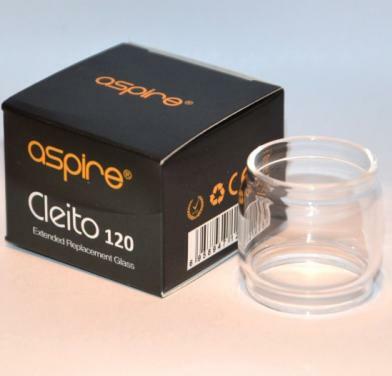 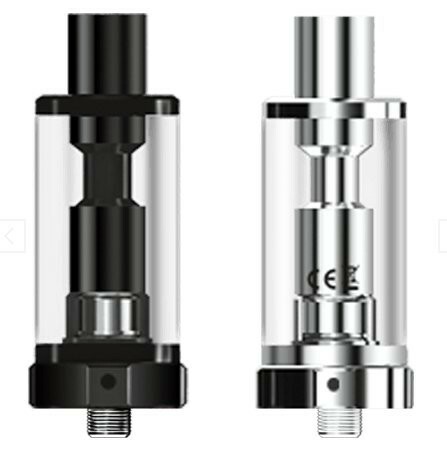 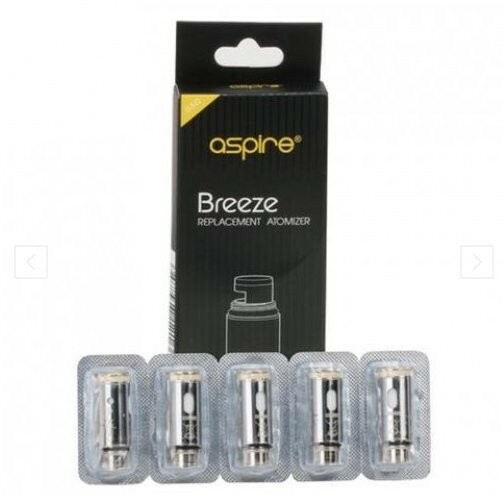 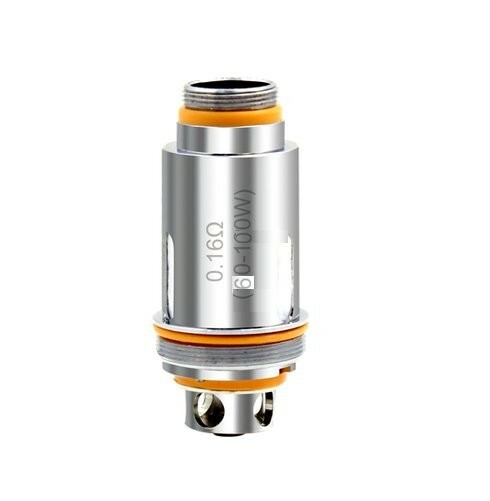 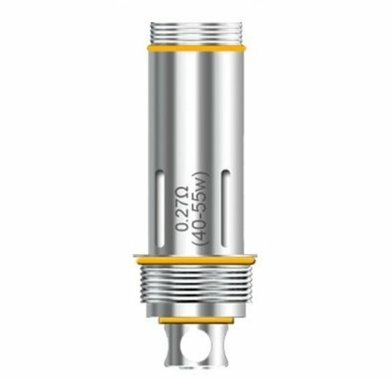 Each product listing clearly details which coil is compatible with which tank but please bear in mind it's difficult for us to keep totally up-to-date on this. 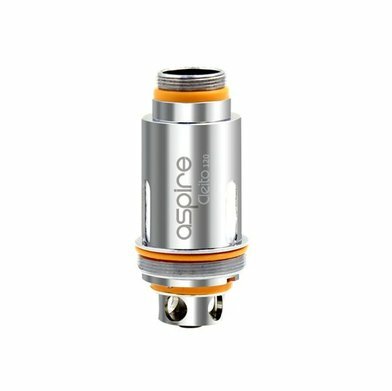 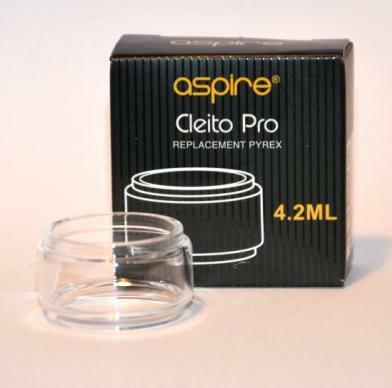 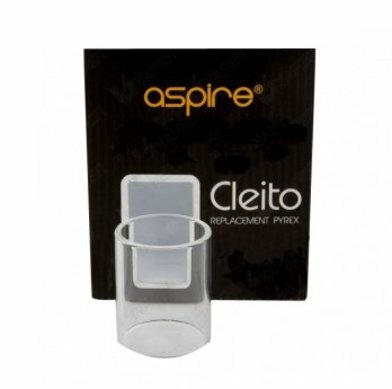 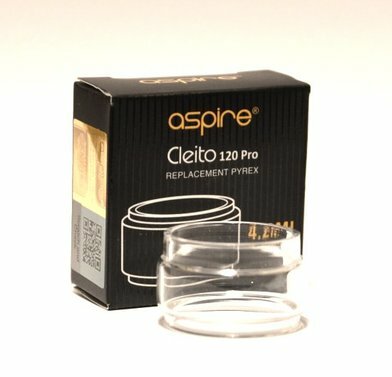 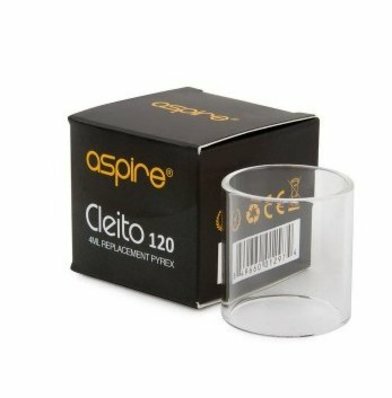 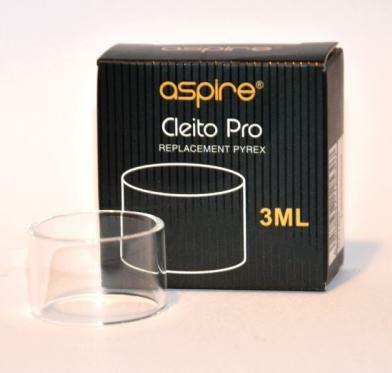 Our 'Top Tips' tab on every product page has helpful user information about relevant topics such as 'priming' your coils, an explanation about what the 'Ohms' means on the coils, and a guide to e-liquid blends. 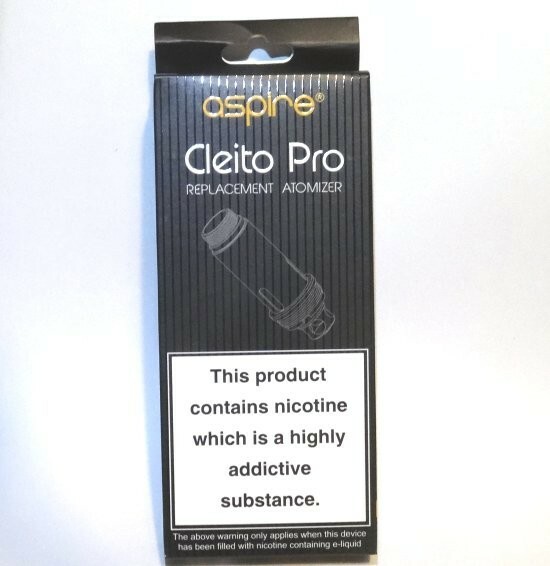 We only stock authentic products with authenticity stickers (unless stated otherwise) and you only have to spend over £5 to receive free shipping.